Safety in a venue has been an issue due to attacks that have occurred within the past years. Those attacks can include the recent Paris tragedy, where terrorists unloaded their guns in The Bataclan and killed many innocent people. This concert venue that seated 1,500 people, was a packed house according to VICE, but the number of attendees remains unconfirmed. With these in mind, do people feel safe when being confined in a venue and are they aware of the safety measures before they enter the establishment? At California State University, Northridge, the Valley Performance Arts Center is the school’s event venue that seats 1,700 attendees. The security measures at the VPAC aren’t typical of other concert venues in the Los Angeles area. There are no metal detectors or pat downs before entering the event, the employees just simply direct attendees to their seats. 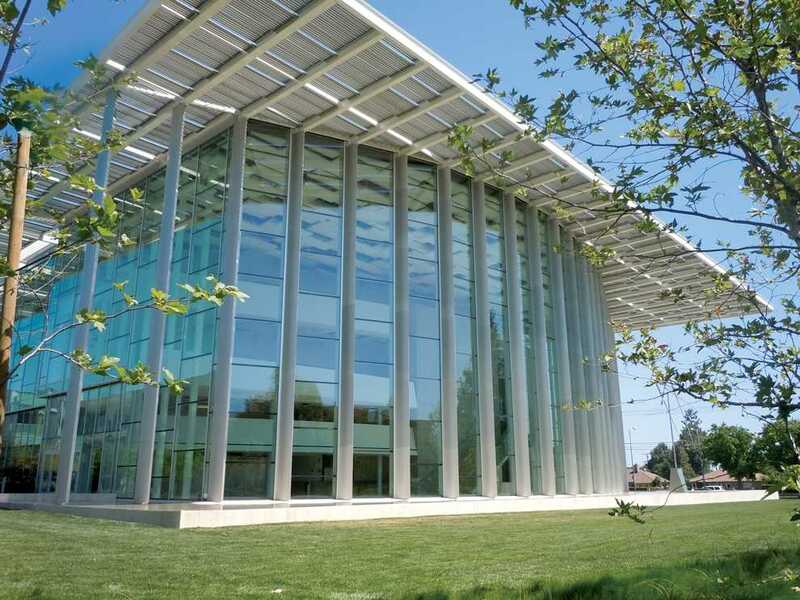 According to the VPAC website, in case of an emergency, attendees are required to contact patrons or theatre staff during performances and to call the Campus Police 24-hour dispatch. The website says if there is an emergency, call from a safe location, stay calm, explain the problem clearly and do not hang up the call unless you are directed to do so. Executive Director of the VPAC, Thor Steingraber, says that safety is always on the staff’s mind. “We intend to continue enhancing our practices, the VPAC staff is continually expanding their training. Otherwise, as a division of the University, all of our security protocols are overseen by Campus Police, consistent with campus-wide practices,” said Steingraber. 23-year-old Fernando Vargas, a multimedia production student, feels that the concert venues and movie theaters that he has attended over the years have had a good amount of security. “With the paris attacks, I don’t think that it changes the way that I feel about a concert or movie theater because anything like that can happen anywhere and Paris isn’t the only place that is or has been attacked,” said Vargas. 21-year-old Melissa Montero, a Sociology student, feels safe whenever she attends a concert. “Whenever I go to a concert, there’s a lot of security, checking for weapons and drugs. They are very efficient, they check every single pocket and that is the main concern that someone could potentially bring in a weapon, so I feel safe” said Montero. Venues in Los Angeles, like the El Rey Theater or The Fonda, check purses and bags before entering. Major festivals, like the recent Camp Flog Gnaw, take security measures more seriously at the risk of people bringing in drugs or weapons. Not only does the security check bags, but they do pat downs, have drug sniffing dogs, amnesty boxes and sometimes even make attendees take off their shoes. 24-year-old Leslie Reyes, an English student, gives her thoughts about concert safety following the ordeal that occurred in Paris. The Paris incident have changed the way concerts will play out in terms of security. As stated in Vice, public events in France from this day forward will have tighter security to prevent other attacks, like the devastating Bataclan massacre.